$77.3 million. That’s how much money has been handed over and pushed straight back in to the development of Star Citizen. We’ve mentioned before how that is a ludicrous sum, a record-breaking feat that will most likely never ever be equalled or surpassed again. And the secret to that success? Not just expensive spaceships, but having more money. Lots and lots of money in a crowdfunding effort has never ever stopped. Bugger the fears of feature creep or promising too much. 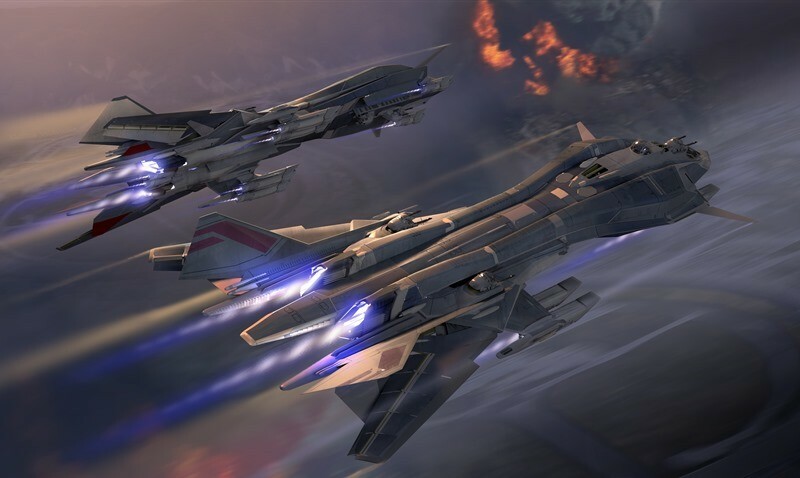 Star Citizen launched a crowdfunding campaign back in January 2012, while also securing investors. And according to creator Chris Roberts, the key to success over the last three years has come from not doing certain things in the crowdfunded game. Such as stopping. And that makes perfect sense. Look at any Kickstarter these days, and you’ll see a simple pattern: A developer offers said game to the public, they (hopefully) reciprocate and back the product over a one month period and everyone goes their merry way. Sometimes that works. Sometimes that results in game projects going over budget and inevitably crashing and burning out. Because making video games are expensive, even when you’ve got a million dollars banked. We’ve talked about taking that down. But we asked the fans, and they like seeing that number. The game is out…eventually. In the meantime, why not drop $250 on a fancy in-game spaceship? CHA-CHING!